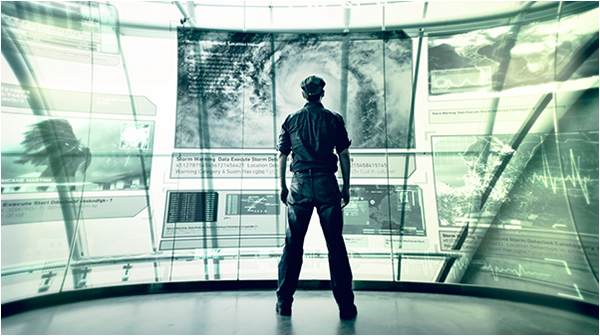 This talk at the University of Sheffield addressed the emergence of Digital Humanitarianism as a response to the overflow of information, including images, generated by recent disaster situations. Meier described how Digital Humanitarians have combined their humanity with innovative solutions to the challenge of Big Data. This event was co-hosted with The Sheffield Institute for International Development and The Digital Society Network. You can also watch the talk and a short interview with Patrick on our iTunesU channel. Patrick highlights how humanitarian organisations are turning to tech-savvy ‘Digital Humanitarians’ to make sense of the flood of information currently generated during crisis situations. The talks charts the rise of Digital Humanitarians and describes how their humanity coupled with innovative solutions to Big Data is changing humanitarian response forever. Farida Vis, Director of the Visual Social Media Lab, discusses with Patrick Meier the importance of cross-disciplinary work to analyse information, especially images, circulated during crisis events. 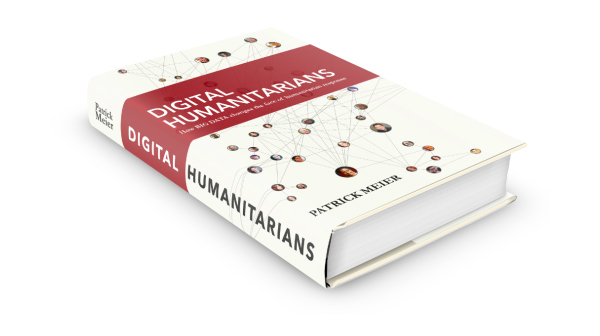 This interview was filmed after The Digital Humanitarians talk Patrick gave on 22 May 2015 at The University of Sheffield.